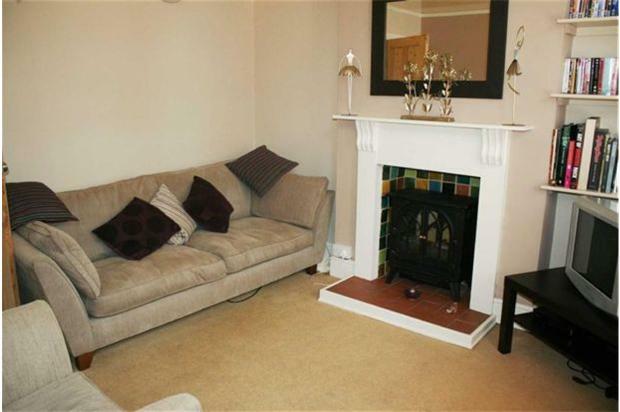 2 bedroom terraced newly decorated house with original fireplaces. Loft conversion, cellar, private garden. Modern fitted kitchen. Unfurnished. 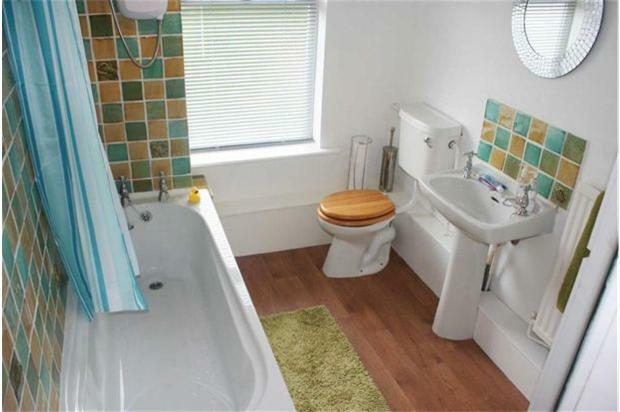 Newly decorated 2 bedroom terraced house with great access to the A38 and only a 10 minute walk from the city centre. Markeaton Park, Darley Park and The Broadway pub are within walking distance. Bus stop is a 2 minute walk. 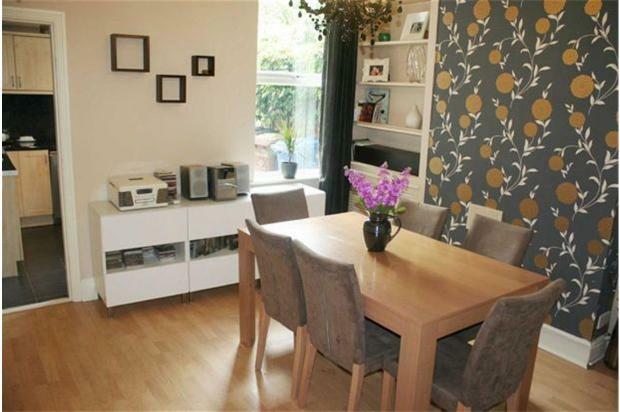 Spacious dining room with shelving and storage space. Lounge with original fireplace and shelves. New curtains and light fittings are all included. 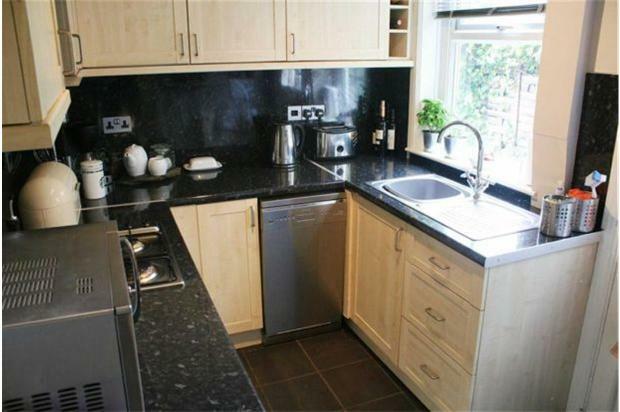 Fitted kitchen with integrated fridge, SMEG dishwasher and SMEG cooker/hob. Upstairs there are 2 double bedrooms and bathroom. 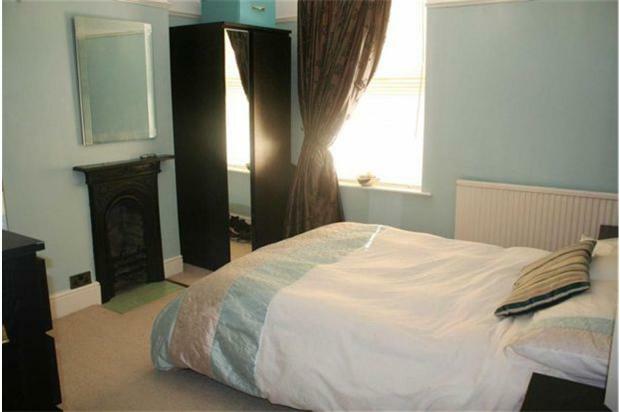 Front bedroom has original cast iron fireplace. Rear bedroom has built-in wardrobe. Loft has been part-converted with a velux window at the rear. Large cellar. 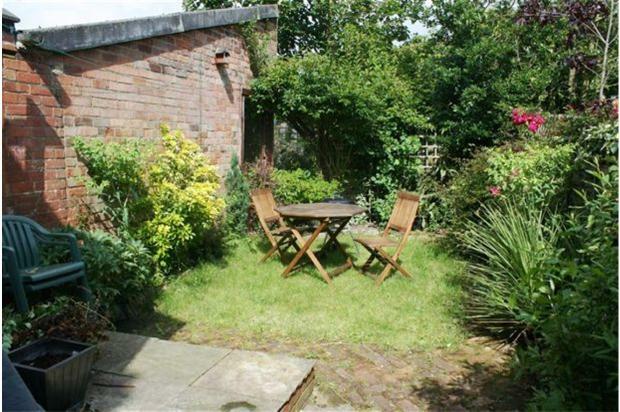 Private garden with shed and rear access round the side of the house. 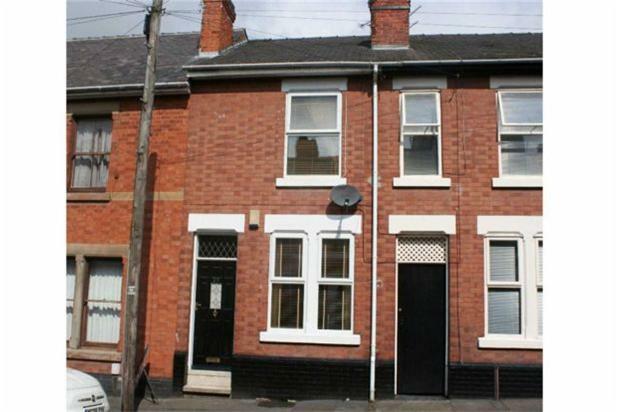 House available from 1st December 2012. Would suit a professional couple or family.